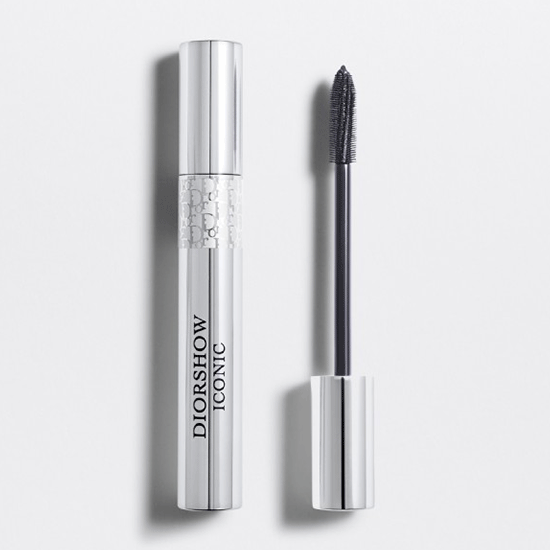 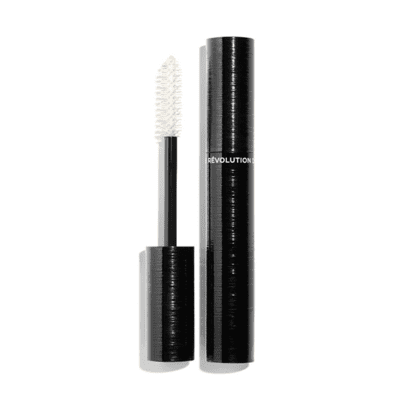 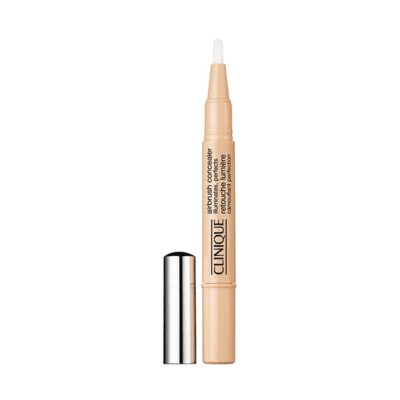 EsilehtMAKE-UPSilmadRipsmeduššidChristian Dior – Diorshow Iconic Mascara 10ml. 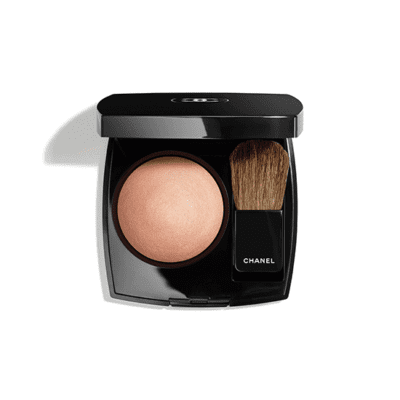 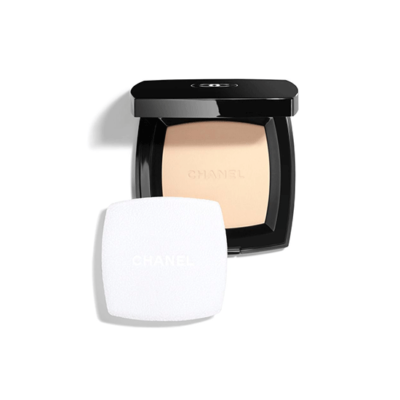 Chanel – Poudre Universelle Compacte 15g. 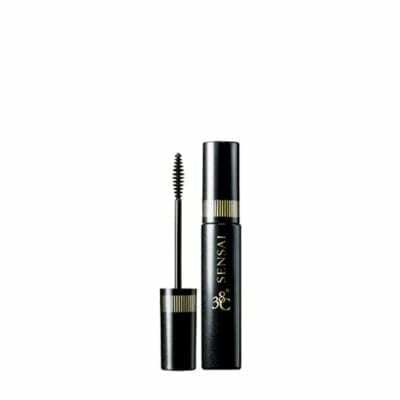 Sensai – Mascara 38c 6ml. 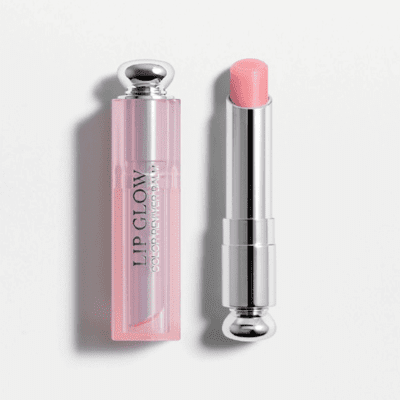 Christian Dior – Dior Addict Lip Glow 3,5g. 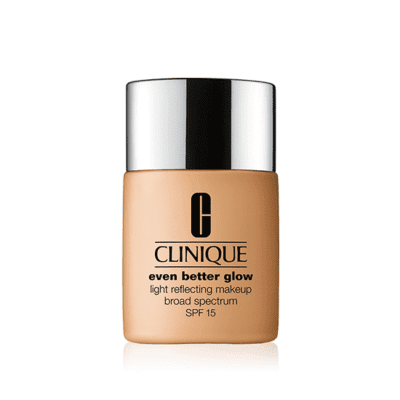 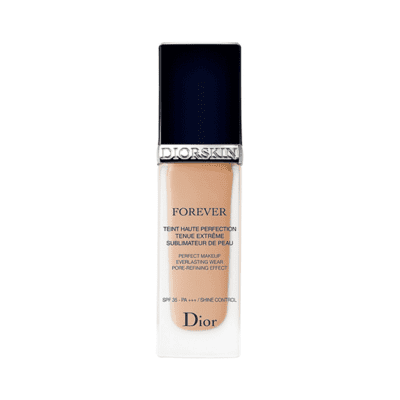 Christian Dior – Diorskin Forever Perfect Makeup SPF35 30ml.